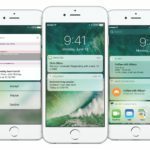 iOS 10, launching this fall, include a series of brand new tweaks and features for iOS devices. 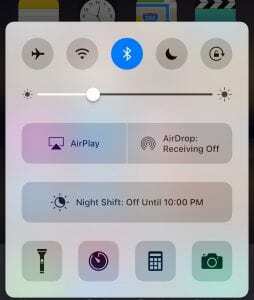 One feature that’s been seriously redesigned is Control Center. 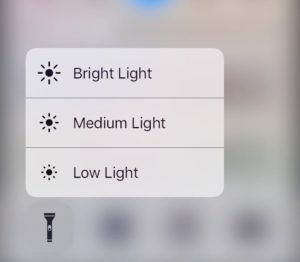 Control Center, which is still accessed by pulling up from the bottom of the screen, includes the same basic functions as previous version of iOS, but also new hidden surprises. 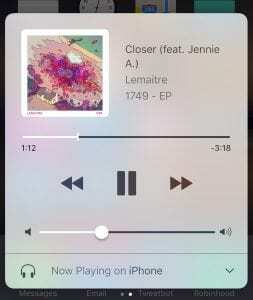 When you launch Control Center, you’ll see what appears to be a redesigned version of what you say before. 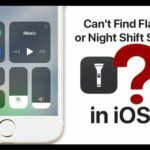 You have the same five functions on top, as well as a brightness slider and the four app shortcuts on the bottom. 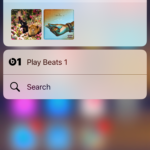 However, the first major change here is the ‘AirPlay’ button. 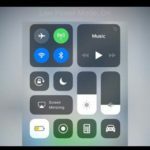 This is actually a button dedicated to AirPlay mirroring, putting the feature front and center. 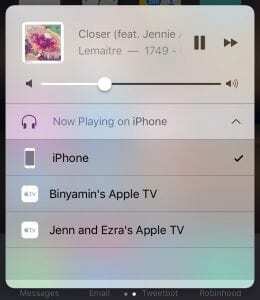 With this feature, you can push your iOS devices screen to your Apple TV easily. 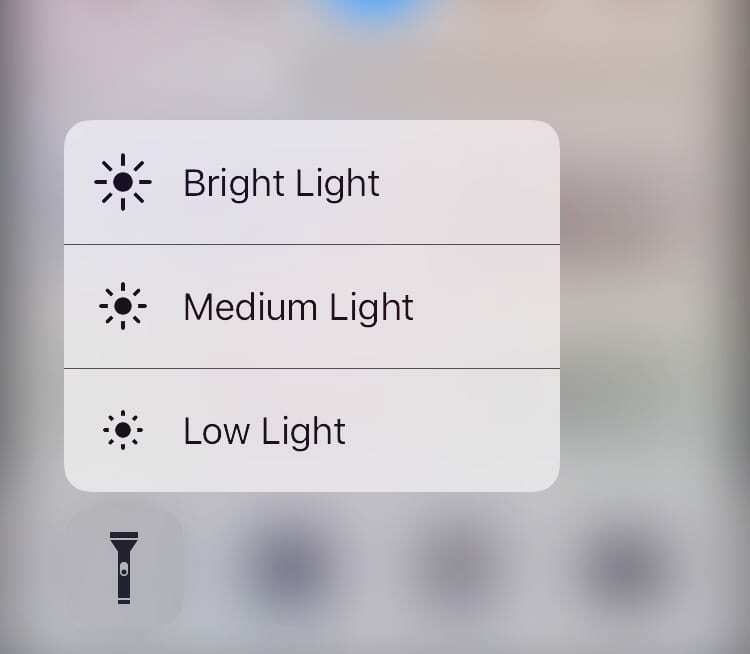 3D Touching on the Flashlight brings intensity options. 3D Touching on the Clock brings timer options. 3D Touching on the Calculator allows you to copy you last result. 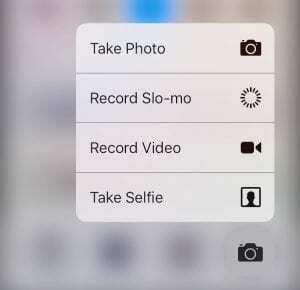 3D Touching on the Camera give you the same options as 3D Touching on the app. 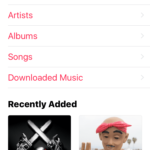 Music in Control Center has been moved to an entirely different panel, which can be accessed by swiping to the right. This panel gives you full controls over active media content, as well as deep audio routing options to compatible devices. 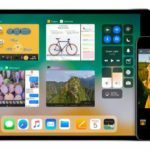 The new Control Center will launch alongside iOS 10 this fall, but you can try it out now with the iOS 10 Public Beta Program. To learn more about the public beta program, read our guide to installing betas. As we move forward, we will update the article with any new features or tips that are released. 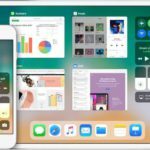 What has been your experience with iOS 10 so far?